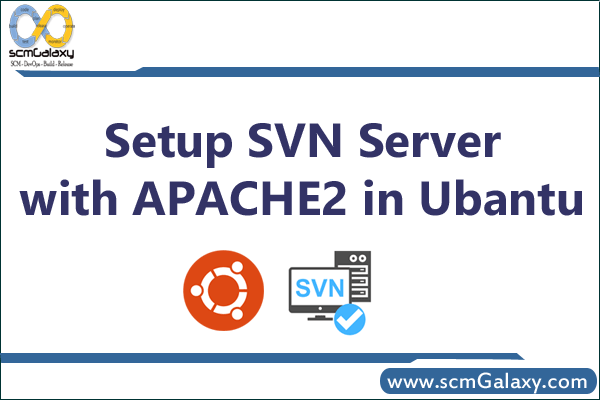 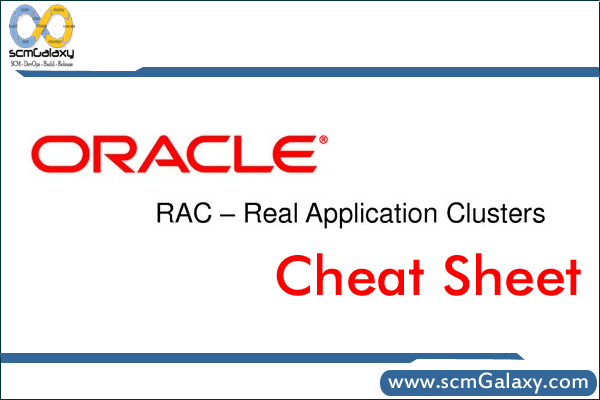 How to Setup SVN Server with Apache2 in Ubantu? 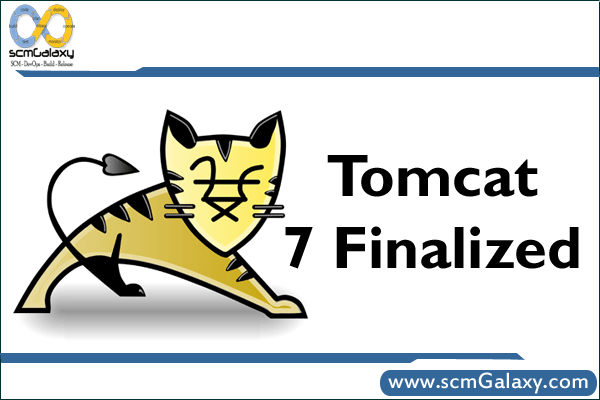 ScriptRock’s GuardRail As DevOps gets more agile, infrastructure needs unit tests too. 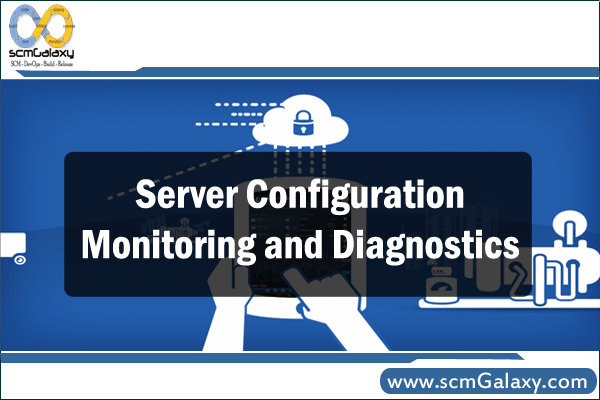 Enterprise startup ScriptRock offers cloud-hosted testing configuration tools to get you started. 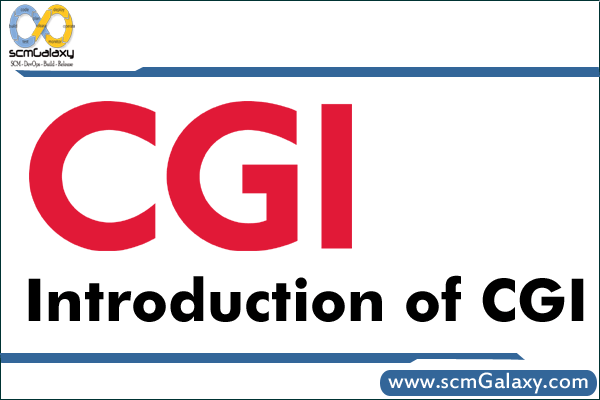 Introduction of CGI | What is Common Gateway Interface (CGI)? 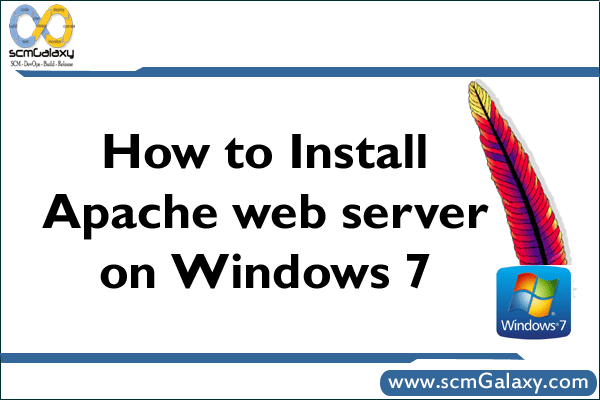 Apache web server Installation Guide, know how to Install Apache web server on Windows 7?